Stunning views of the Stuart Mountains from this private 3+ acre parcel that is ready to build with water and water right/certificate! 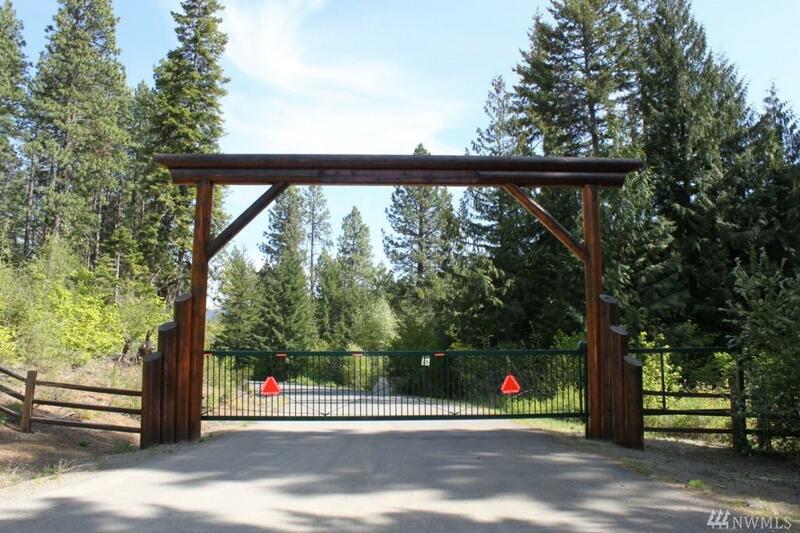 Easy & secure year round access in a gated mountain community w/paved roads. 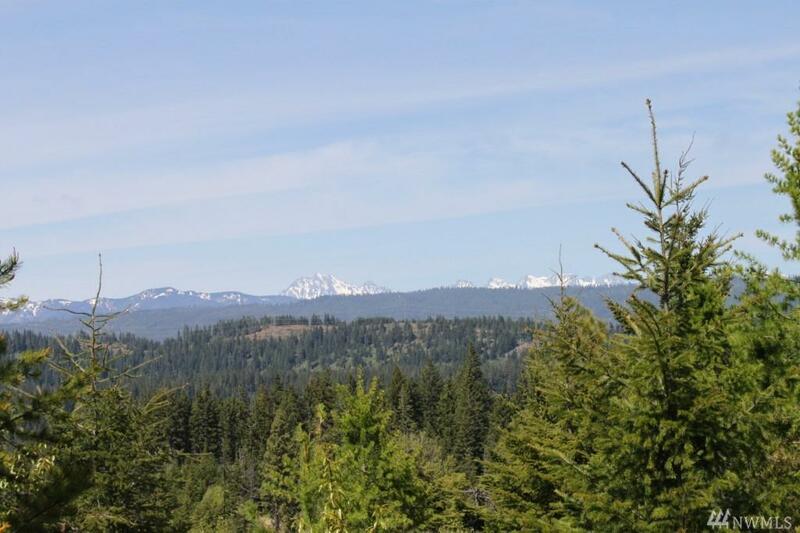 Minutes from Suncadia w/many recreational trails nearby for snowmobiling, skiing & hiking. 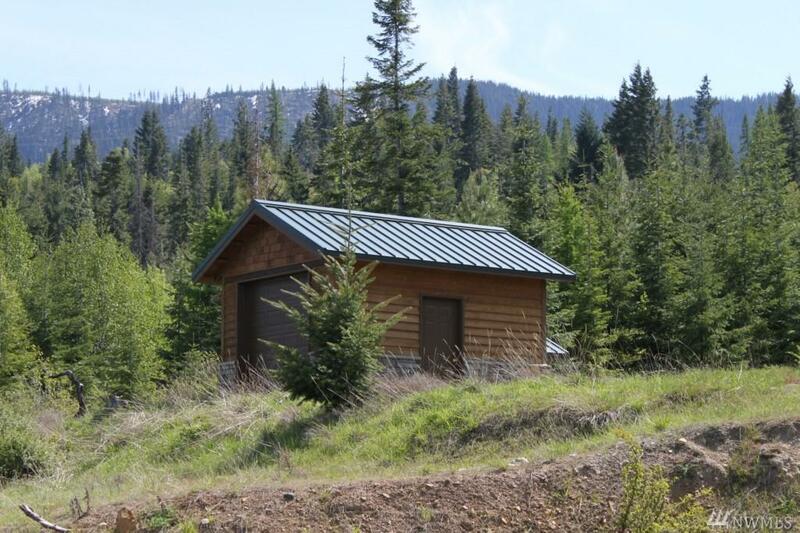 Don't miss this great opportunity to own buildable view property in the Cle Elum area. This is the best lot in the plat!